Heritage Health Services are locally owned companies that bring quality health care into your home. We are Medicare certified and an ACHC Accredited home care provider. We provide a high standard of care to all our patients as we strive to increase patient outcomes and reduce acute care hospitalization. Our team of highly qualified health care professionals works closely with physicians to coordinate patient care. We are COMMITTED to being the agency of choice in the communities we serve in southeast Idaho by providing quality care and professionalism. Kim has been at Heritage since 2010 and a nurse since 1999. 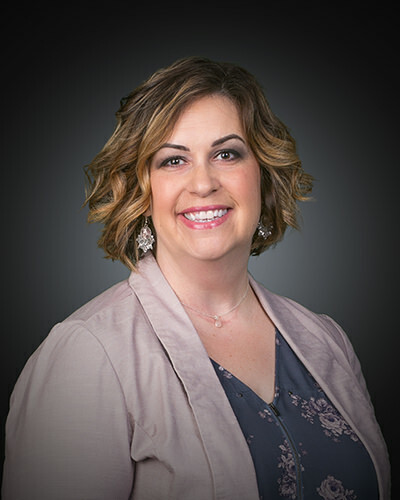 She received her BSN in nursing from Idaho State University and has previous work experience in Med/Surg, ICU, and labor and delivery prior to home health. Kim and her husband, Torrey, have 3 children, Paige (18), Aubrey (16), and Drew (12). In her free time, Kim enjoys spending time with family, camping, traveling, and attending her kids different sporting events. 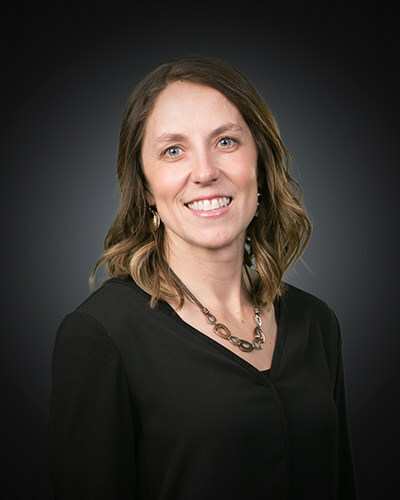 DaNae graduated with a degree in Health Education from Idaho State University and has been with for Heritage Health Services for over 3 years. She works with physician offices, hospitals, and facilities as a patient liaison ensuring that Heritage Health Services successfully expands its mission of Bringing Quality Healthcare Home. DaNae is president and co-founder of Spinderella, Idaho’s largest ladies-only cycling event. The not-for-profit event has donated almost $100,000 back into our community in the last five years. She has a passion for helping others and it shows in everything she does. 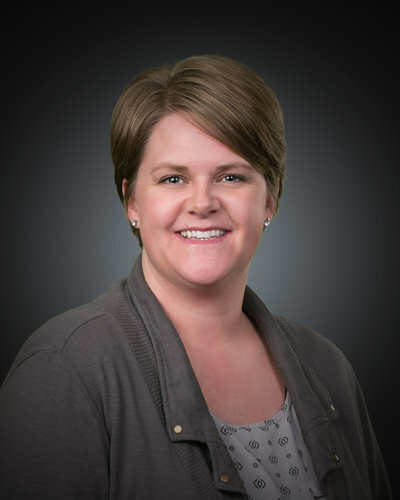 As our transitional care coordinator, Maggie is the clinical liaison between health care providers to ensure continuity of care and a seamless transition for patients transitioning from one health care setting to another. Maggie has been with Heritage since 2015 and has been working in the healthcare field since 1996 as a CNA, ward clerk, & student nurse apprentice at PMC. She obtained her BSN from Idaho State University in 2005 and previously worked on the labor and delivery floor at Portneuf Medical Center. Maggie became a nurse because she enjoys meeting someone on their worst, or joyous day, and is able to help them by providing comfort, support, and knowledge through nursing. Maggie has been married for 22 years to a guy she still likes, and together they have 5 AWESOME kids. In her free time, she enjoys the great outdoors, concerts, and spending time with family and friends. Starting in May 2018 she will be going back to school to become a nurse practitioner. Maggie has a wonderful sense of humor and leaves a lasting impression on everybody she meets. We are grateful to have her on our team. Tyson was born and raised in Southeast Idaho. 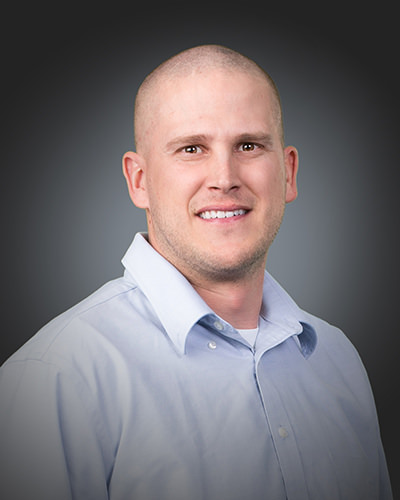 He graduated in 2010 with a Bachelor’s in Nursing from Idaho State University. He worked in Richland, WA in the acute care unit right after graduating. Tyson moved back to Southeast Idaho one year later to work in the ER at Portneuf Medical Center. In 2014 he left Portneuf to join the team at Heritage Health Services and is now the Home Health Clinical Director where he oversees a great and experienced team of nurses. Tyson is married and has three sons. He spends most of his free time trying to keep up with all of their activities, including teaching/coaching. He enjoys spending his free time with his family, camping/traveling, and is an avid sports fan, he loves football, basketball, and baseball. Michelle was born and raised in Utah. She later moved to Idaho and has lived there now for 34 years. She has three grown children, 4 grandchildren, and 3 more on the way. She feels her biggest task and love in life is her family. 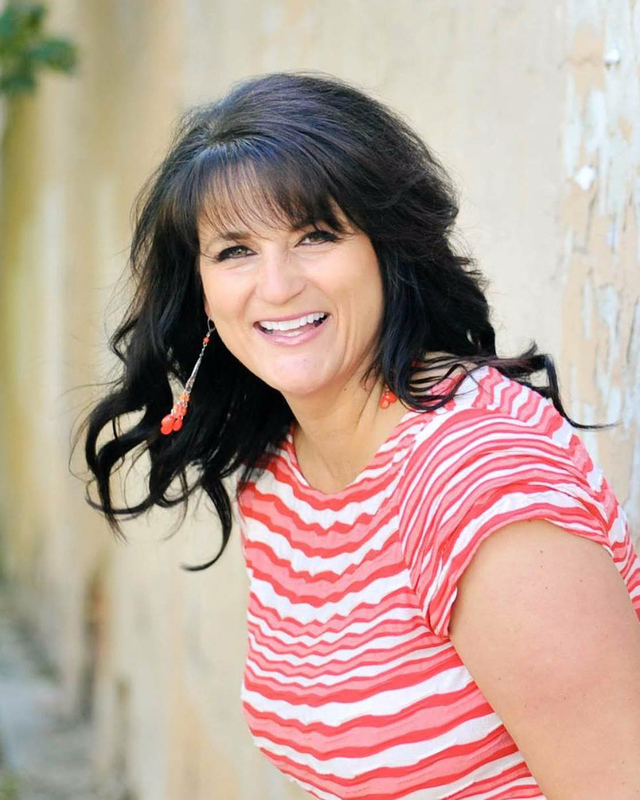 Michelle graduated from Idaho State University with a BSN/RN degree in 1996. Her career started in the hospital, primarily working the Medical/Surgical floor. She floated occasionally to ER, Maternity, Same Day Surgery, Medical, and Pediatrics. The experience gained has become invaluable in her career. Michelle also worked for a Hospice agency starting in 1998 and loved this side of nursing. She felt rewarded being a part of a team whose primary efforts were to assist the patient and family with the psychological and spiritual support through the dying process. Michelle affirms that dying is as personal as living and the term, “helping the patient die well” is truly a gift she loves to give. By 2002, Michelle’s home care expanded to include the home health side (assisting the patient to stay well). She decided she found her niche, and now 19 years later, she continues to love caring for patients in their own environment, whether it be hospice or home health. 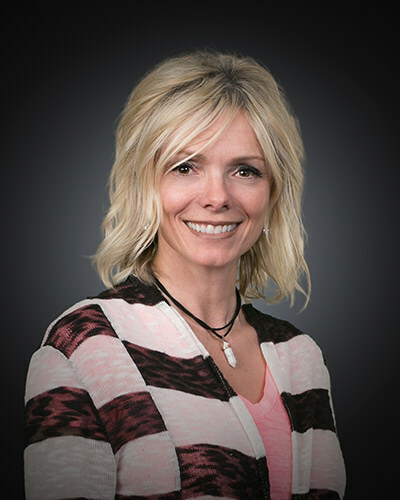 She has worked for Heritage Health Services since its beginning in Pocatello, Idaho. 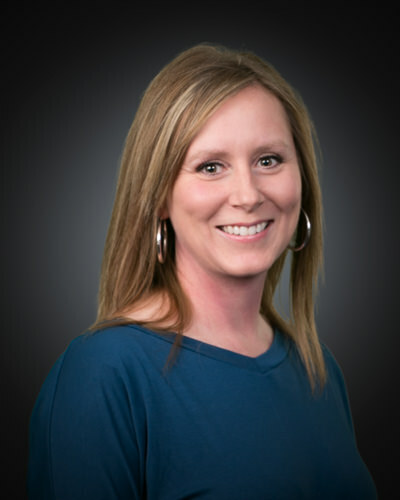 Michelle is the Clinical Director of our brand new branch, Heritage Health Services of Twin Falls. She loves being part of a great team that assists the patient with whatever life challenge they are experiencing. 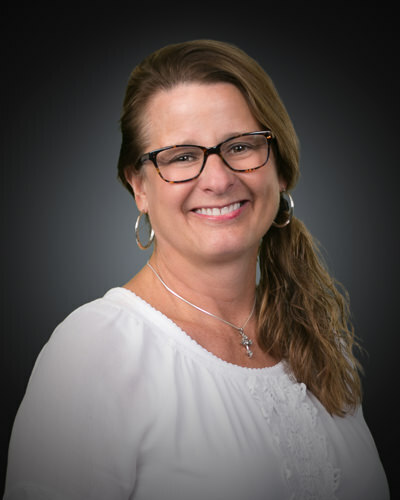 Sheri has been with Heritage since 2010. She completed her undergraduate at RICKS College and BYU-Provo. Her Master’s degree in Physical Therapy was completed at Pacific University in Forest Grove, OR. Her expertise is in acute, geriatric, pediatric and outpatient settings. Sheri is happily married and has 4 sons who keep her busy with their many sports and activities. She loves to cycle with friends and travel with family. She loves to see her patients progress and return to the activities they enjoy. Cassie has been with Heritage since 2011 and works as our Social Services Director. She graduated from Idaho State University with a degree in social work. She previously worked in children and family services and at Quin Meadows Rehabilitation and Care Center. Cassie’s favorite thing about social work is it gives her the opportunity to help people and give them the support and resources they need and to give them much needed relief. Cassie is married and has 3 children. 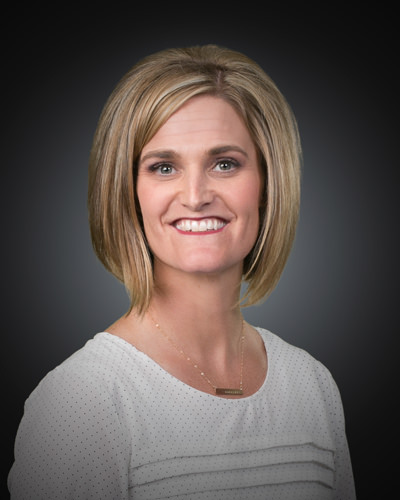 In her free time, she enjoys CrossFit, snowboarding, traveling, spending time with family, and attending her children’s various sporting events, of which she coaches her daughter’s 5th and 6th-grade basketball team. Jennifer has been with Heritage since 2015 and a geriatric nurse for 20 years. She has worked in various settings, including being the RN/owner of an Assisted Living Facility for 7 years. She attended Rick’s College at the age of 17 and received a degree in Natural Sciences, then on to CSI for the RN Nursing Program. Jennifer’s main responsibilities as the QAPI Director for Home Health and Hospice are all things quality, developing and implementing quality projects agency-wide with related in-services, training, and data collection. She is head of the Emergency Preparedness Committee, CPR instructor, policies and procedures author, and is responsible for training and educating new staff. She has 5 children, Karli, Tyler, Ryan, Kourtney, and Zac. In her free time she loves to read, cook, bake, refinish/paint furniture, decorate and beautifying her home. She truly loves being a mom!